← I Find These Lying Around Everywhere! Every night, without fail, clean the kitchen. Stay on top of making sure that the kitchen stays clean. 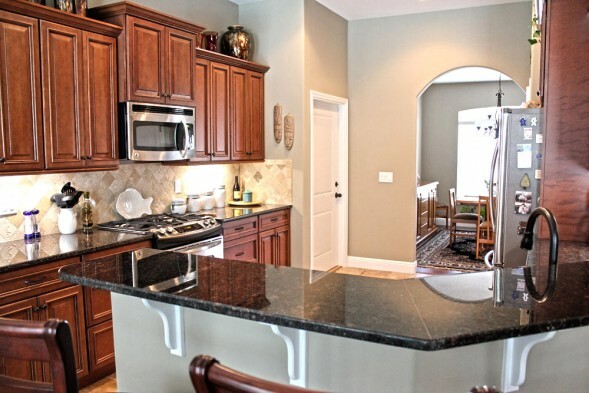 Put away the dishes, load the final dishwasher load of the day, wipe off counters, and polish up the sink. 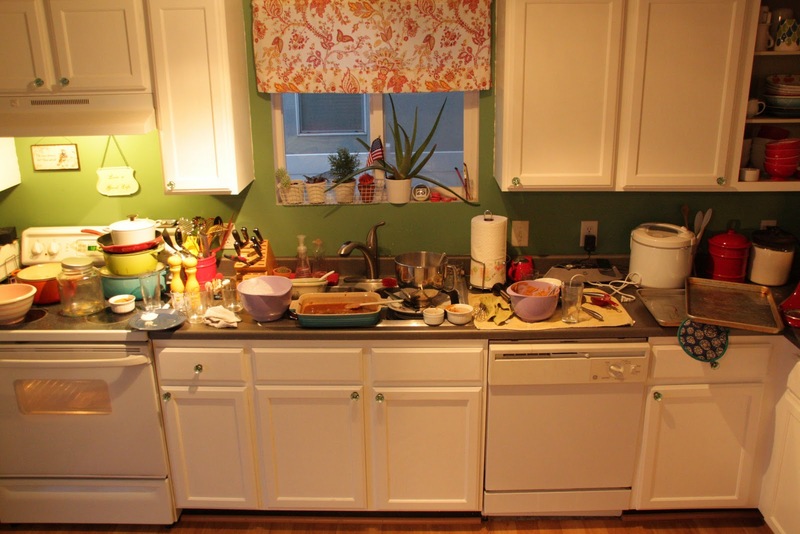 After each meal or time in the kitchen, clean up and put away what you used. There is nothing like waking up to a clean kitchen to make your day feel less overwhelming from the start.